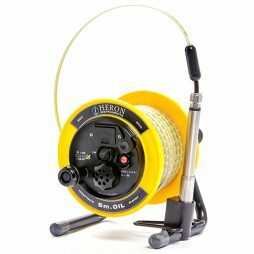 The Geotech’s oil/water interface meter is a robust and accurate device to detect and measure the thickness of floating and dense non-aqueous fluids in a water well, tank or natural reservoir. 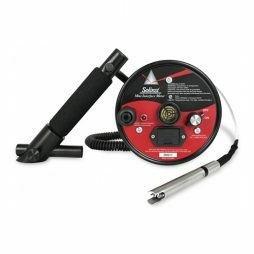 It is user-friendly, portable and handy, has solid and durable construction and reliable and precision sensors that give accurate information about the researched objects. 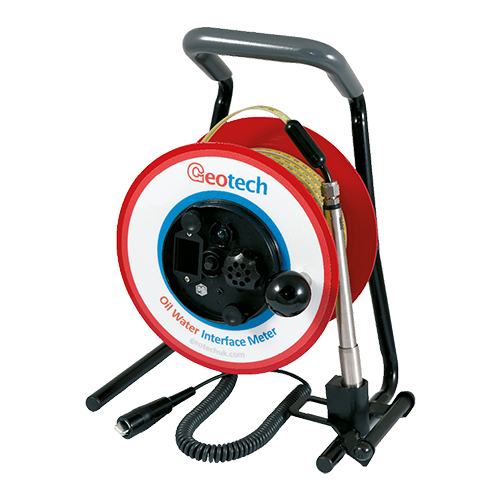 It works on the basis of conductivity and non-conductivity of liquids and gives the light and sound signal. 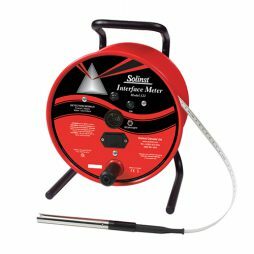 The Interface Meter has certification for safe and secure operation inflammable and explosive areas. 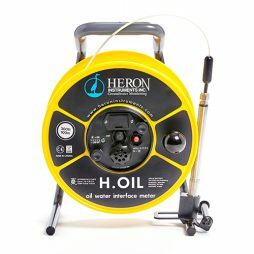 With this instrument, you can easily control the water quality in your reservoir without any additional costs, maintenance, and special education.